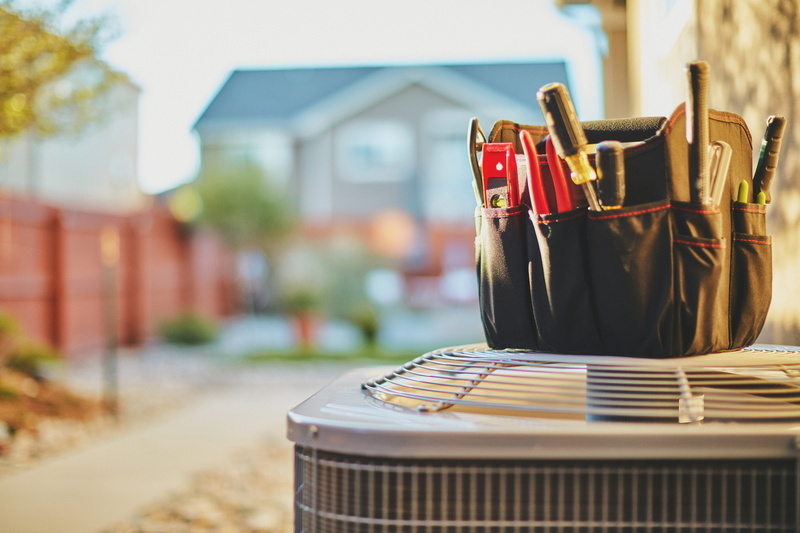 Your Guide to AC Installation | DeHart Plumbing, Heating, and Air Inc.
It’s Old: Although built to last, the average lifespan of an AC is anywhere between 10–15 years. If your system has aged beyond this average life expectancy, it might be time for a replacement. It Requires Frequent Repair: In general, your AC should not require more than just a couple of repairs every few years. If you’ve found yourself paying 50% or more the cost of a new AC on repairs, it’s better just to invest in a new system. It’s Costing You More Money: If you’ve noticed that your monthly energy bills are rising, it could just be that your AC is worn out and inefficient. Consider a replacement. After you’ve been matched with the system that will best meet your cooling needs, it is time to have the system properly sized and installed. When we say “sized,” we do not mean calculating the amount of space the system will take up (though that is important). What we are referring to is ensuring that the amount of cooling output the system provides is sufficient for your space. Professional installation is key to ensuring the long and successful service life of your system, so do not trust the job to anyone except a licensed and trained HVAC professional. Sure, there are going to be plenty of amateurs willing to service your system, but sometimes an attempt to save money can end up costing you much more in the long run. It is always best to consult with a professional before you make any final decisions. To schedule your air conditioning services, be sure to contact the experts at DeHart Plumbing, Heating, and Air Inc.